Let your Idol sa Kusina, Chef Boy Logro show you how to make Sundays worth looking forward to every week with his recipe ideas to level up our favourite Pinoy Sunday meals! 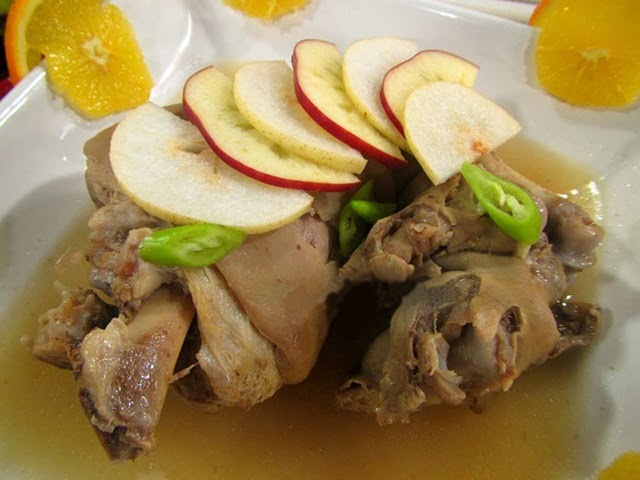 Try something yummy and easy by slow cooking a Pinatisang Pata recipe! 1. Combine pork leg, garlic, patis, vinegar, water, bay leaf, and black peppercorns in a pot. 2. Boil then cover and simmer for 1 hour. 3. Adjust seasoning then cover and simmer for another hour or until the meat is almost falling off the bones. Serve.